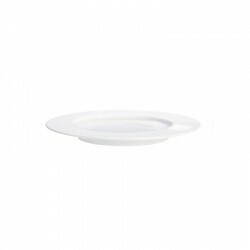 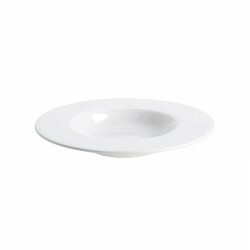 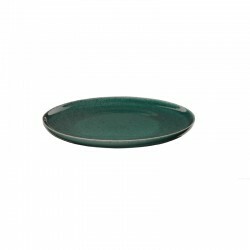 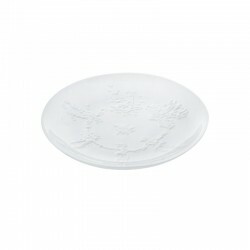 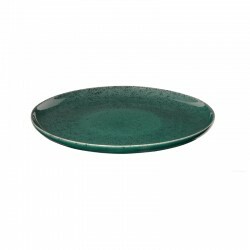 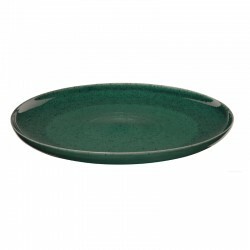 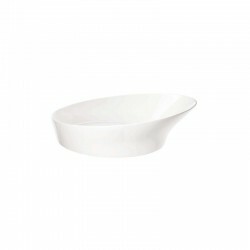 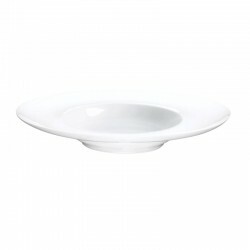 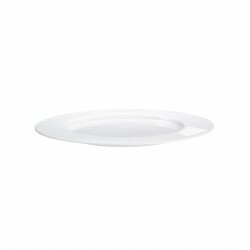 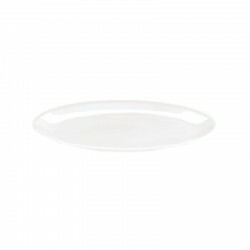 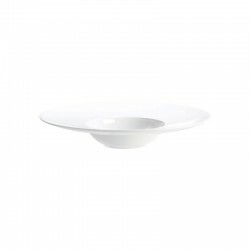 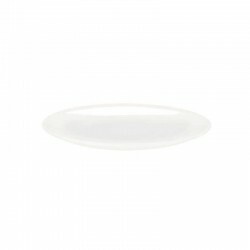 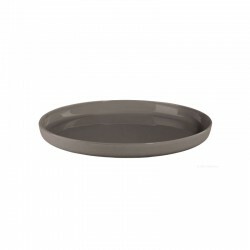 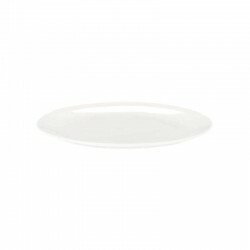 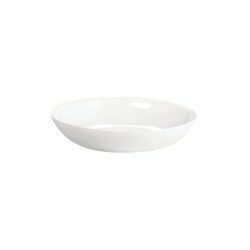 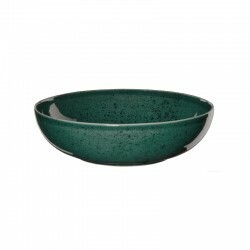 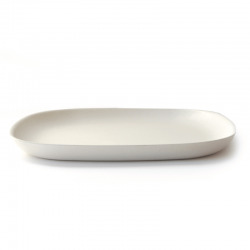 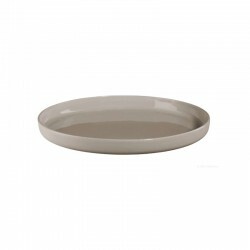 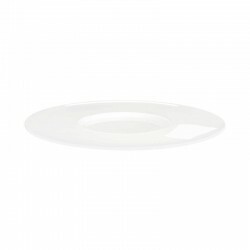 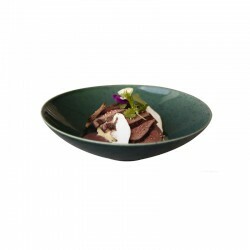 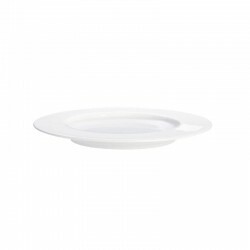 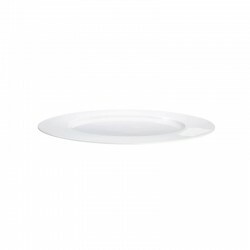 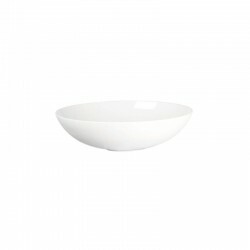 Dinner plate from the Gusto colection it's colorful and very durable, making it ideal for use indoors or outdoors. 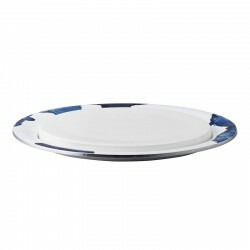 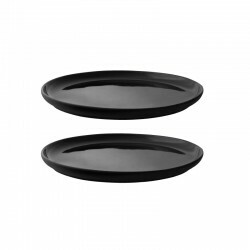 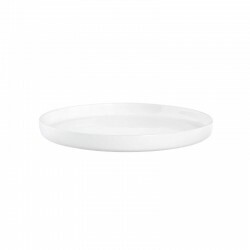 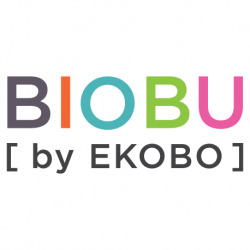 Are eco-friendly, durable and stackable, these dinner plate offer a versatile palette of pop colors which are certain to make a graphic statement on your table. 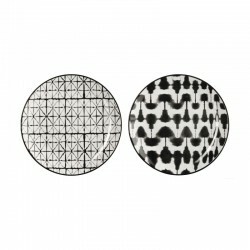 Mix and match with the rest of the products of this colections.